Barcelona are now ready to reignite their interest in the Atletico Madrid forward Antoine Griezmann, according to Mundo Deportivo. The 28-year-old was heavily linked with a move to the Spanish champions in last summer’s transfer window, with the Catalan giants believed to have spent almost a year working on a deal for the attacking midfielder. However, the France international announced before the 2018 World Cup that he would be signing a new long-term contract at the Wanda Metropolitano. 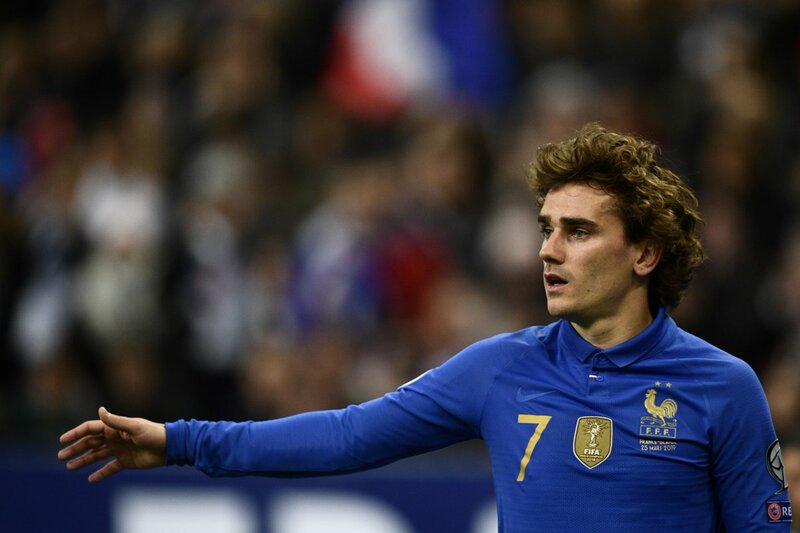 Griezmann’s future remains uncertain, however, and it had been suggested that the attacker’s representatives were preparing to apologise to Ernesto Valverde’s side for rejecting them in the hope that a deal could materialise this summer. Initially, it was reported that Barca were no longer interested in the World Cup winner, but the aforementioned report now suggested that the Catalans could yet make a move at the end of the season. Griezmann has scored 18 goals in 40 appearances for Atletico Madrid this season.